A federal judge Friday vacated President Donald Trump’s order to revoke a ban on oil and gas exploration in federal waters in the Arctic and Atlantic oceans. Former President Barack Obama unilaterally enacted the bans near the end of his second term. 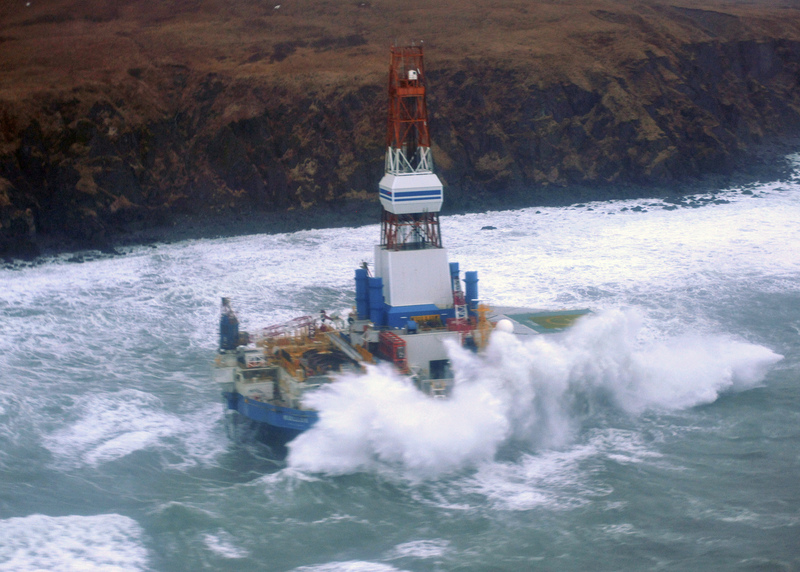 Obama used powers under a 1953 law over offshore drilling to block oil lease sales on 125 million acres in Arctic seas and 4 million acres in the Atlantic Ocean. U.S. District Judge Sharon Gleason, whom Obama appointed in 2011, effectively replaced the ban after a coalition of environmental groups sued over Trump’s executive order. Gleason agreed with the environmentalists that, while the president has the power to enact a ban under the 1953 code, the law does not expressly allow the president to remove one. Gleason delivered a second strike to Trump on Friday, reversing a land swap deal with the isolated community of King Cove, Alaska. Gleason struck down the trade on procedural grounds, ruling that former Interior Secretary Ryan Zinke did not adequately justify the federal government’s change in policy. Similar land swaps had been rejected in the past over environmental concerns. The deal, which traded one acre of King Cove for 500 acres of federal wilderness, was meant to allow the community to construct a road to the area’s only all-weather airport. Community and state officials argue the road is a medical necessity because bad weather largely prevents other forms of travel for about a third of the year. Zinke “not only failed to provide the required level of detailed justification for reversing decades of prior findings, he provided no justification at all,” Gleason wrote.